Dublin Masters (over-40s) footballers face Tyrone this Saturday in their All-Ireland final in Fr Manning Gaels club, Drumlish, Longford (3.15). The Dubs, who are managed by Val Andrews (Ballymun Kickhams) and captained by Gary O'Connell (Erin's Isle), defeated Donegal in a semi-final replay to advance to Saturday's decider. It took a replay for Dublin to get the better of Donegal with seven frees from Niall Crossan, three excellent points from play from Ray Cosgrove and a superb Johnny McNally free to progress 0-13 to 1-8. In the drawn encounter Donegal came with a strong finished to deservedly earn a draw when Ciaran McGuinness top-scored for the Dubs with 1-3. 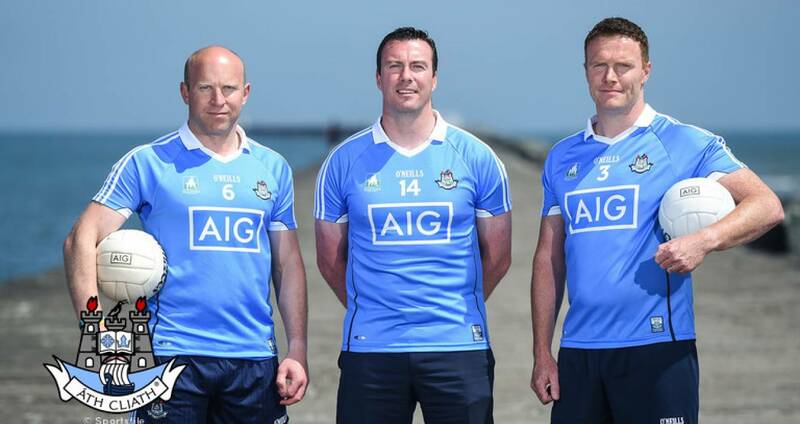 The Dublin panel includes plenty of players who represented the county in either/both NFL and/or SFC including Peadar Andrews, Shane Ryan, Johnny McNally, Ken Darcy, Mick O'Keeffe, Paul Croft, Ian Clarke, Gary O'Connell, Ray Cosgrove and Derek Byrne.